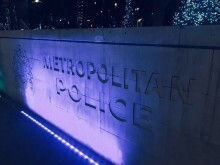 Detectives are appealing for the driver of car to come forward after the vehicle was captured on dash-cam seconds before the murder in Kentish Town. 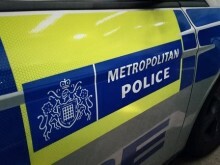 Detectives are appealing for witnesses following a fatal collision in Camden. 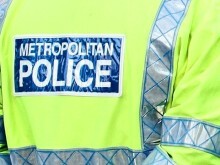 Police are appealing for witnesses and anyone with dashcam footage to come forward following a road traffic collision in Camden. 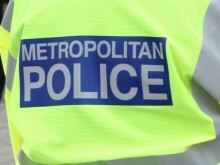 Detectives in the Met's Homicide and Major Crime Command are continuing to investigate a fatal stabbing in Camden. 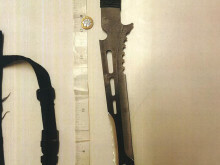 This result follows a complex investigation by officers from the Met's Operation Vocare as well as officers from the Flying Squad. 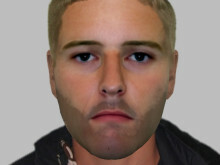 Police investigating the murder of man on Sunday, 3 February at a medical facility in Highgate, have released an image of the victim. 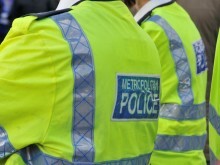 Police are appealing for witnesses to come forward after a stabbing which has left a teenager in hospital with life-changing injuries. 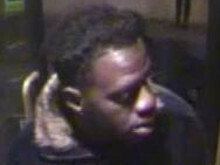 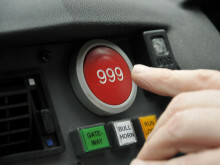 Detectives are appealing for information following a series of sexual offences committed against four women on buses in north London. 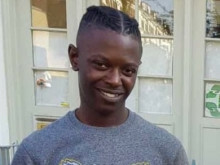 A man has been charged in connection with the murder of Romeo Nkansah in Camden.